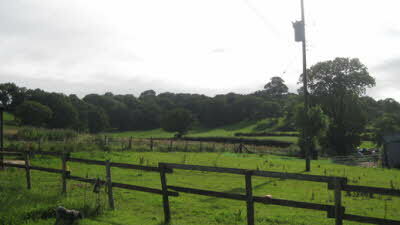 The park is situated on a working farm in a peaceful, rural location within the stunning moorlands of Somerset. Well-behaved children and dogs are welcome on the site throughout the year. Close by are the historic city of Wells with its magnificent Cathedral and the village of Cheddar with its spectacular Gorge. The largest Southwest designer brand factory outlet known nationally as Clarks Village can also be found just 3 miles away along with other amenities and attractions. No charge for visitors or awnings. We had a lovely two day stop over at this site on our way to Cornwall - we also stayed another two nights on the return journey. Managed to squeeze in a visit to Cheddar Gorge and Clarks village during the stay. Mr and Mrs Edmunds made us very welcome on this well cared for farm site. We found it tremendously relaxing - high points were the bird life first thing in the morning and the sounds of farm nearby. Will definitely stay there again - it had all we wanted. 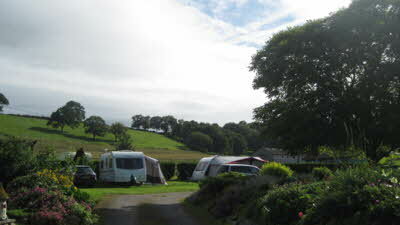 Just come back from 4 day holiday staying at Redlands Farm in the motorhome. 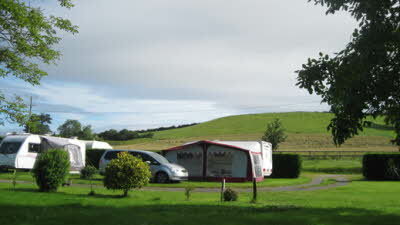 Peaceful, friendly site near to the RSPB reserves, also near to Glastonbury and other places of interest. Couldn't have asked for more on our first adventure in the motorhome. Easy access and parking area well looked after. 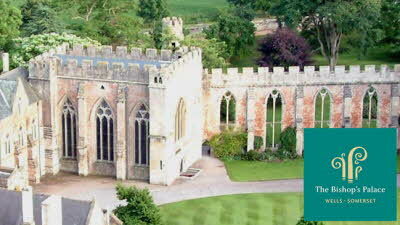 We will be going back again - would recommend this site to anyone. could not wish for a better site! Just returned from a few days at this CL have been using it for years. easy access to all pitches with water and waste disposal all very convenient. 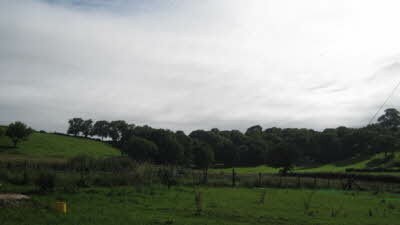 Level pitches in a small orchard with views across the moors. There can be tractor and animal noise, (its a genuine working farm after all) the farm dogs patrol the orchard but leave you alone, just shoo them away and they get the message. The owners are extremely helpful and like to chat about the area. 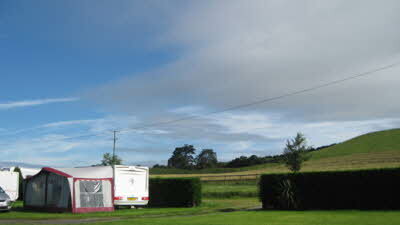 £10 per night with electric is good value for this type of CL Street (Clarks Village) is only a few miles away and Glastonbury, Wells and The Quantock Hills are only a little bit further on. This CL is in a quiet location about ¼ mile from the main road, (no lay-by on the access road) and is an excellent stop over for Somerset levels and the Clarks village shopping center. The grass area is well maintained with shading from Apple trees. Toilet clean and acquit. Waist deposal is clean with the usual manhole. Fresh water tap is near to the road and is easily available to motor homes. The recycling facilities could do with upgrading. The farm dogs could be a problem with awnings. Hard standing area is small and just large enough for 5 units, no room for awning when in use by 5 units, it was muddy from the runoff from the field above, this could be cured by better land drainage, and also the hard standing could benefit from a top dressing of new chippings. An excellent addition to any 24/7 CL. If a program of maintenance was put in place to bring the site back up to standard, the site would be a first class site. Question would we rebook? Yes we would be happy to spend time hear again.